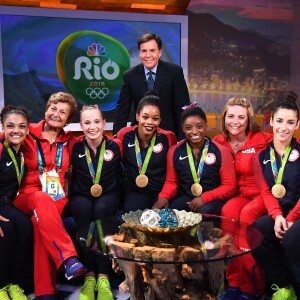 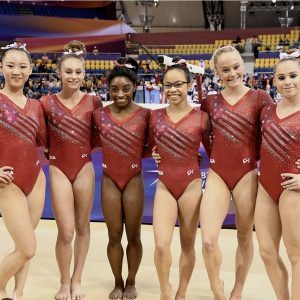 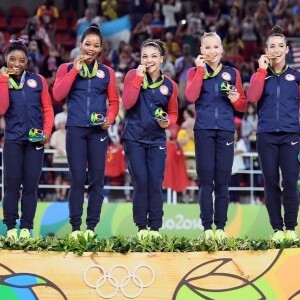 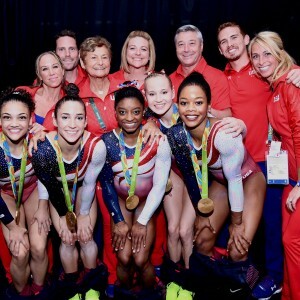 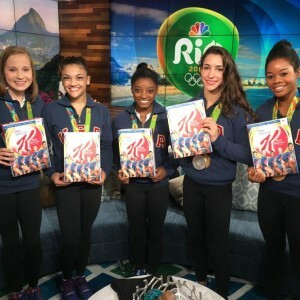 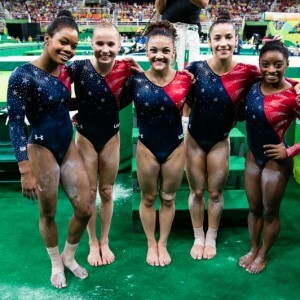 FINAL FIVE WINS GOLD in RIO! 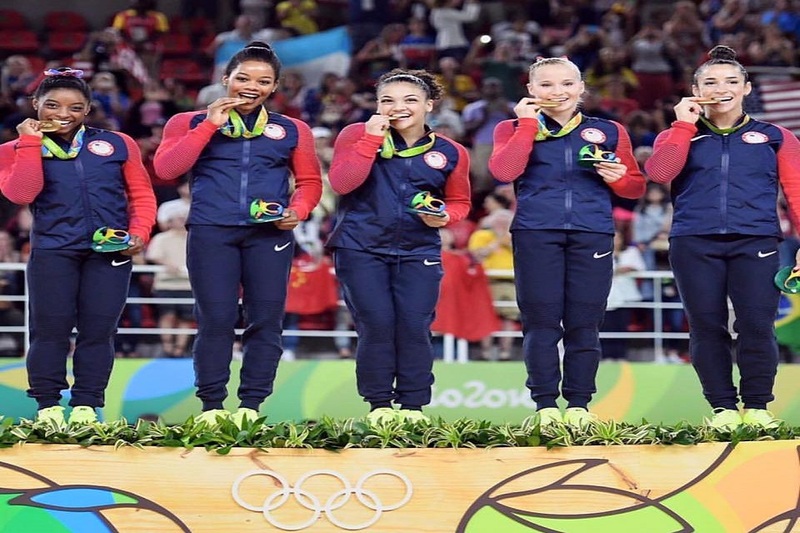 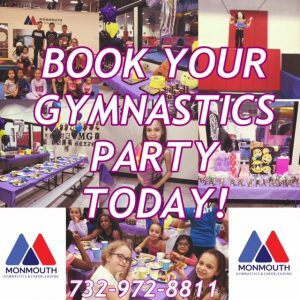 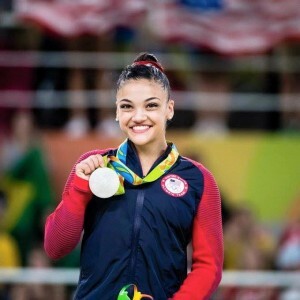 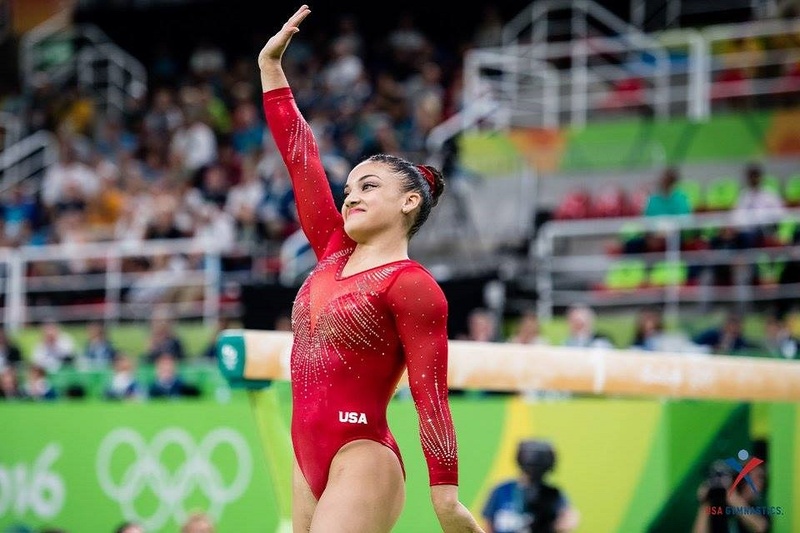 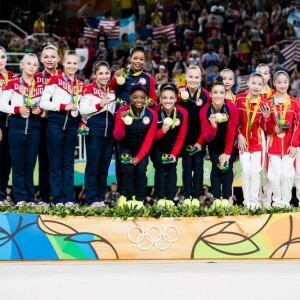 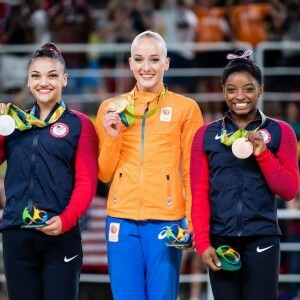 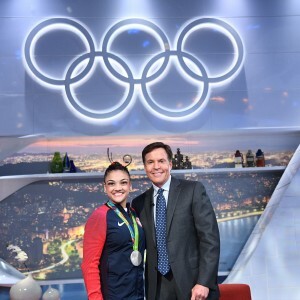 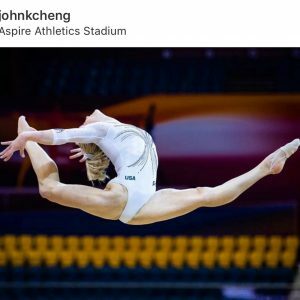 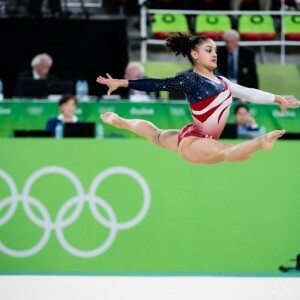 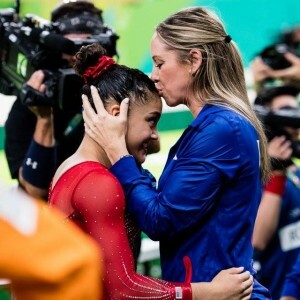 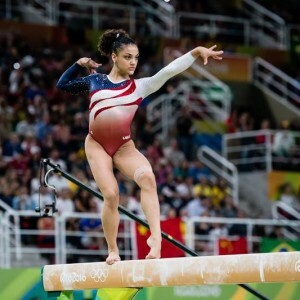 LAURIE HERNANDEZ - SILVER MEDAL on BALANCE BEAM at OLYMPIC GAMES! 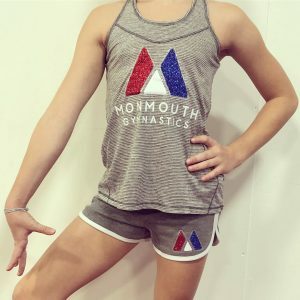 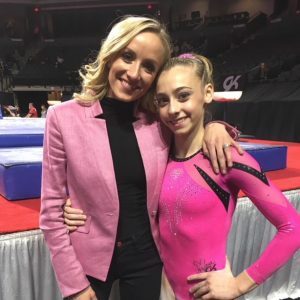 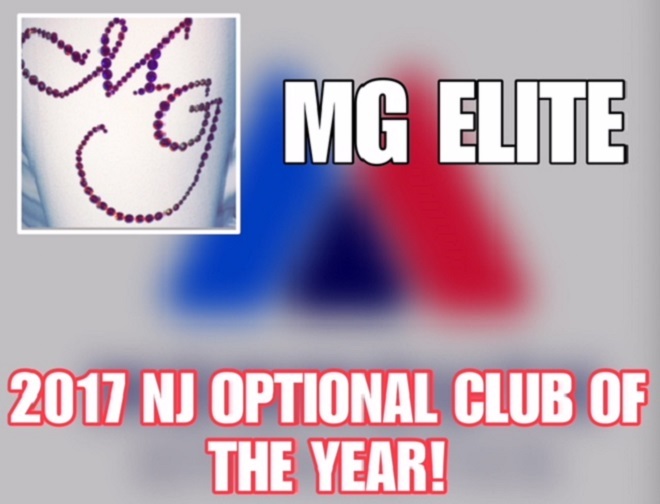 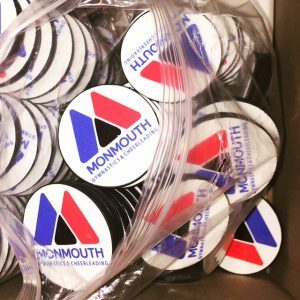 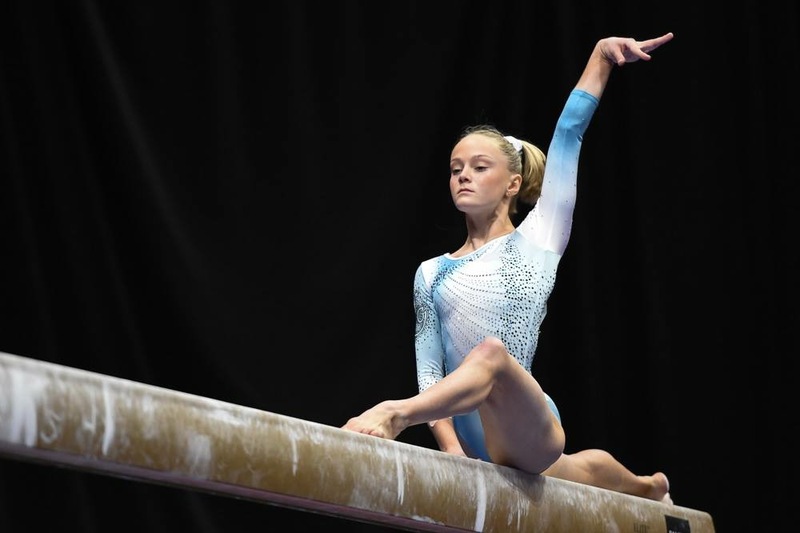 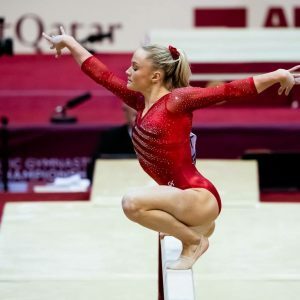 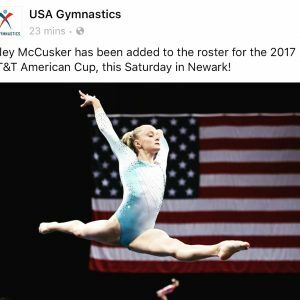 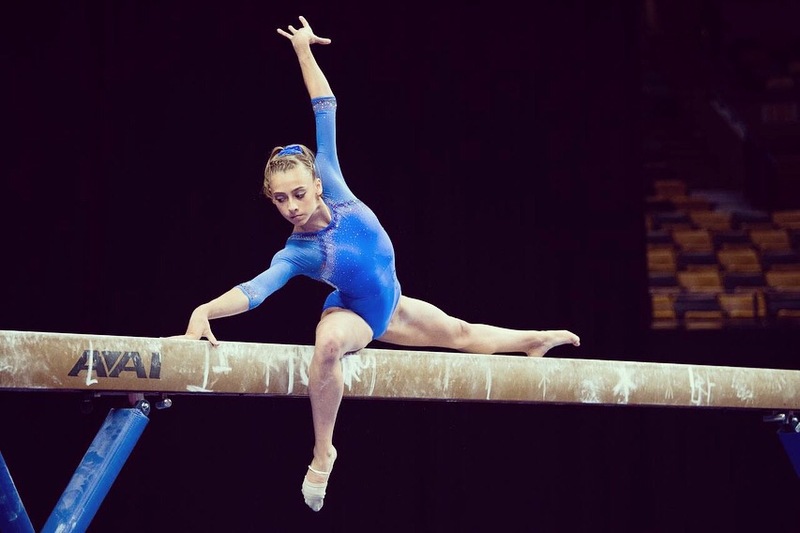 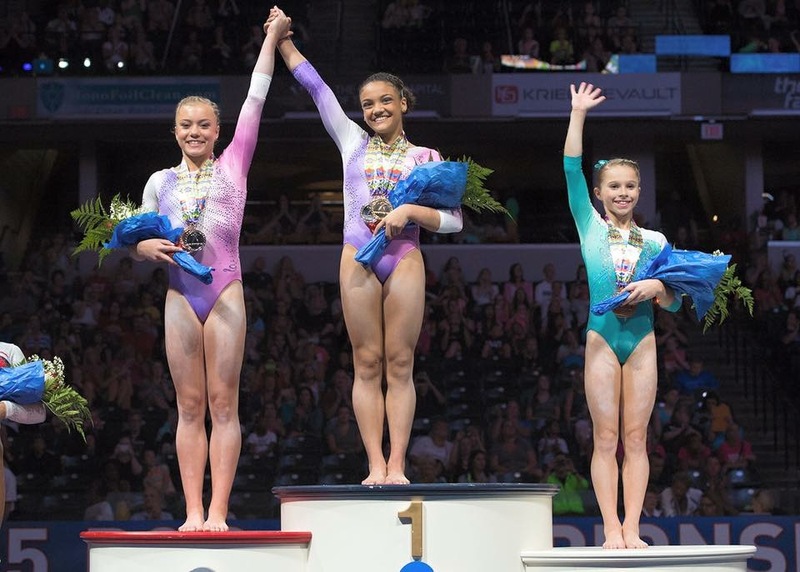 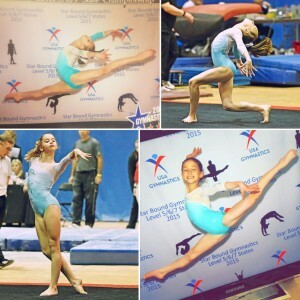 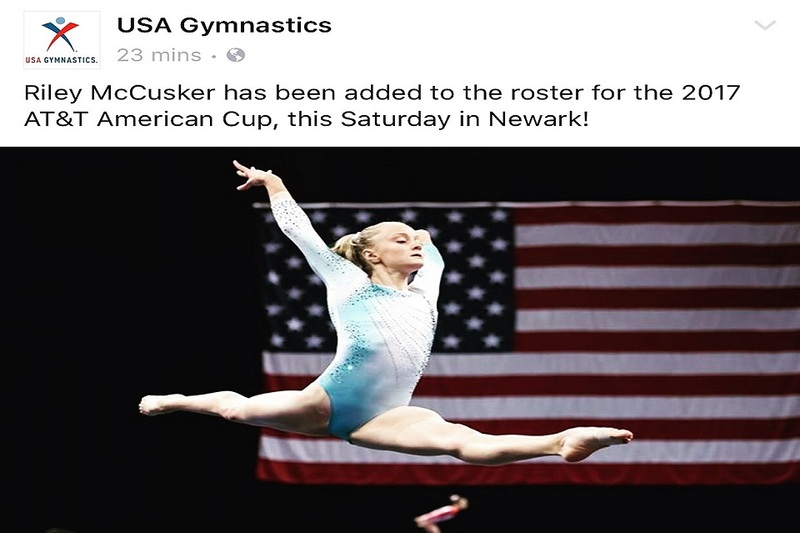 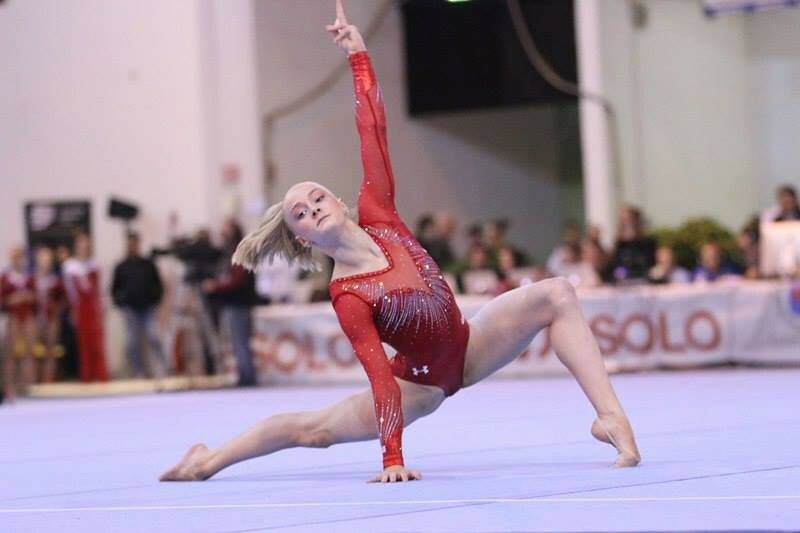 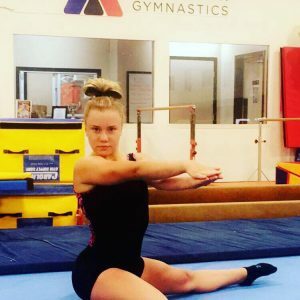 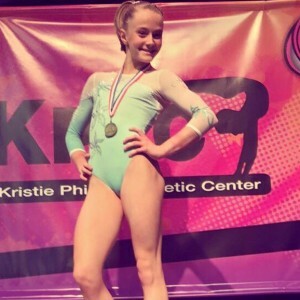 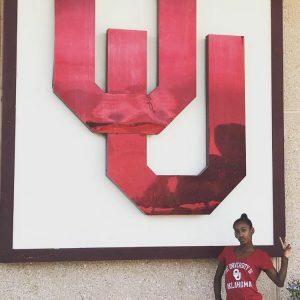 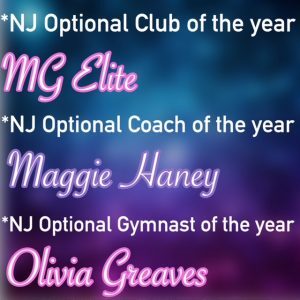 Riley McCusker named to compete AT&T American Cup! 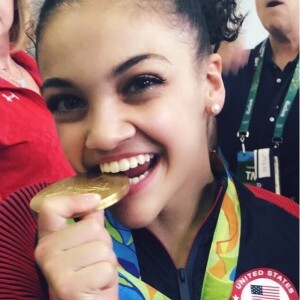 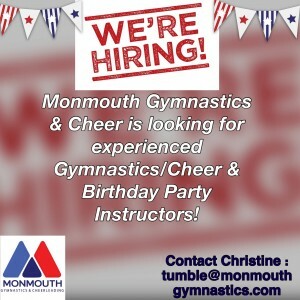 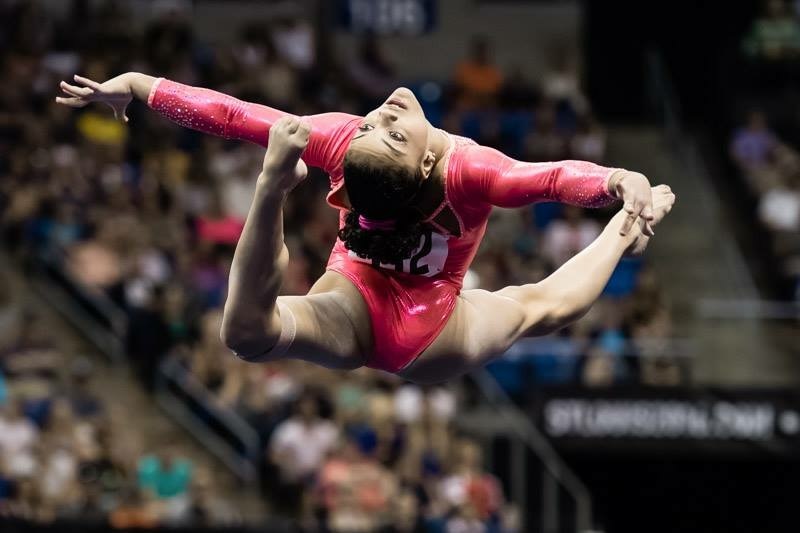 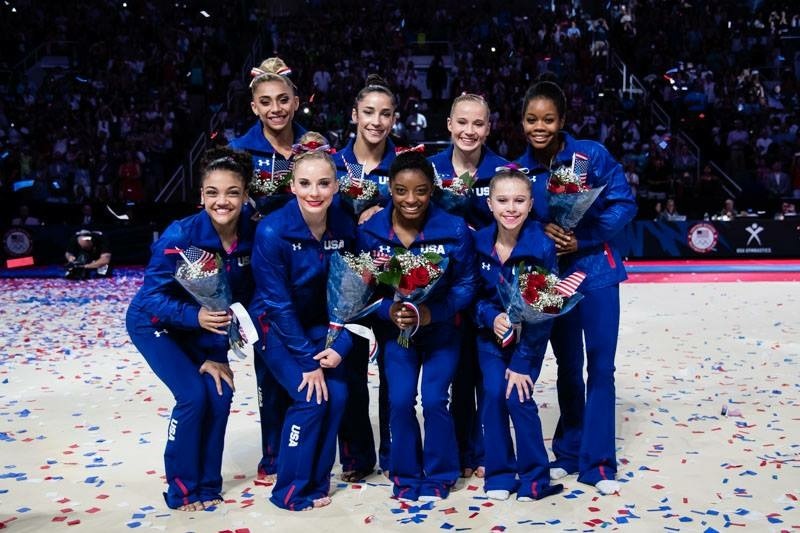 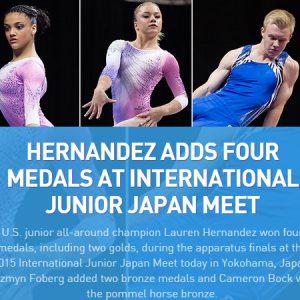 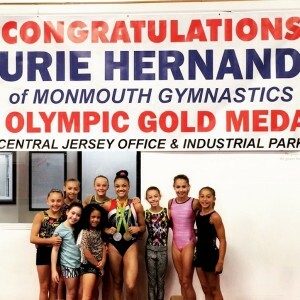 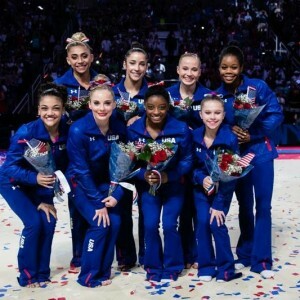 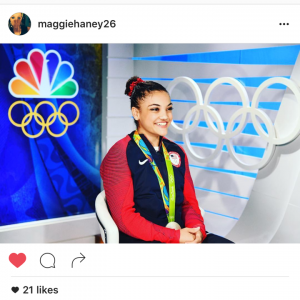 LAURIE HERNANDEZ ~ 2016 OLYMPIC TEAM MEMBER! 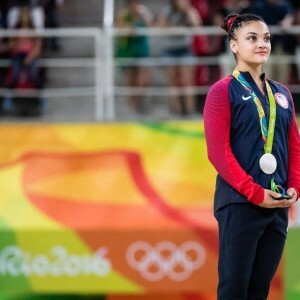 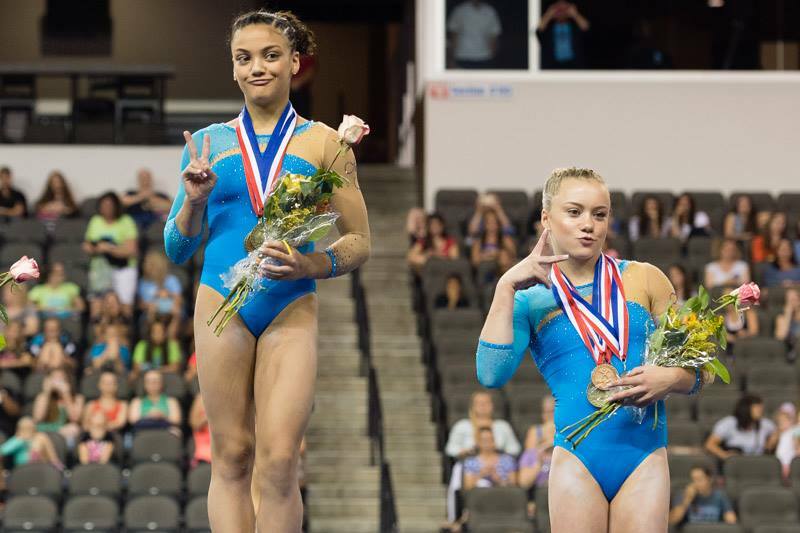 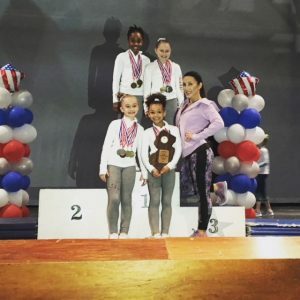 LAURIE HERNANDEZ ~ 2ND AA! 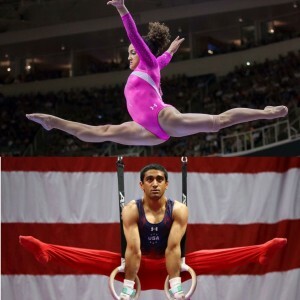 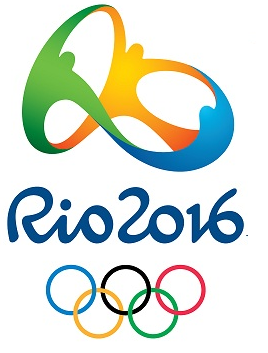 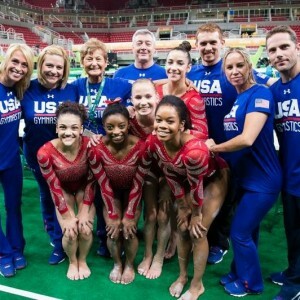 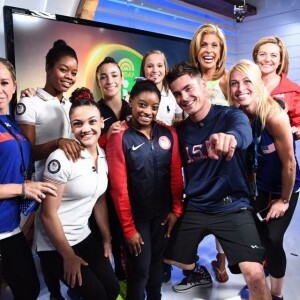 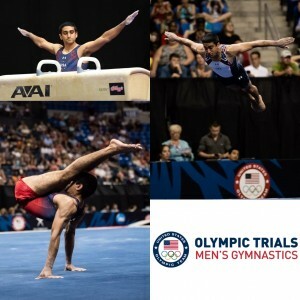 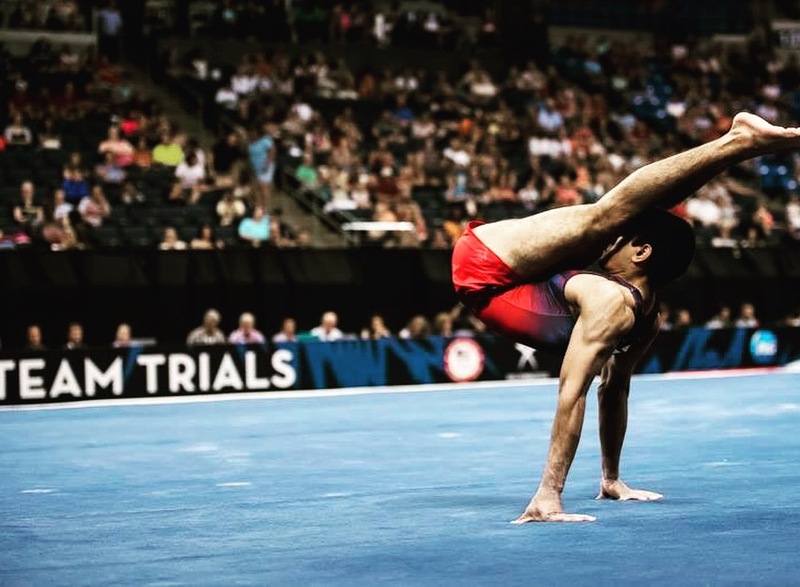 2016 OLYMPIC TRIALS! 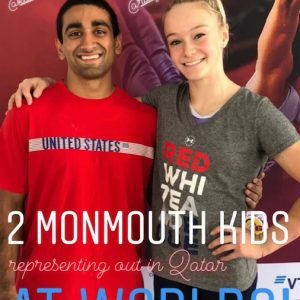 AKASH MODI ~ ALTERNATE for RIO! 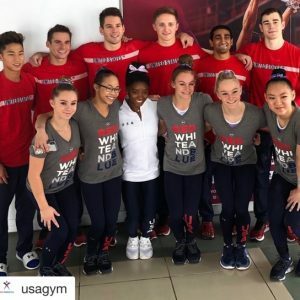 2016 US MENS OLYMPIC TEAM! 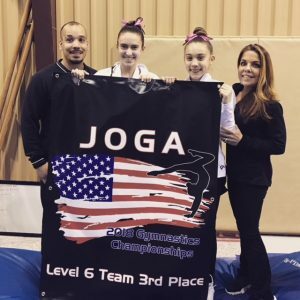 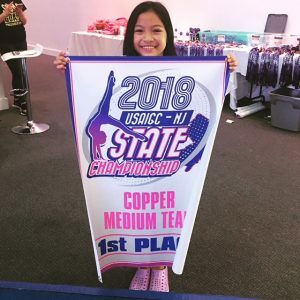 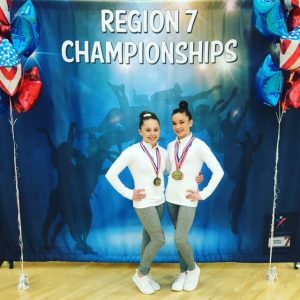 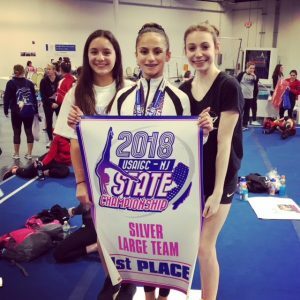 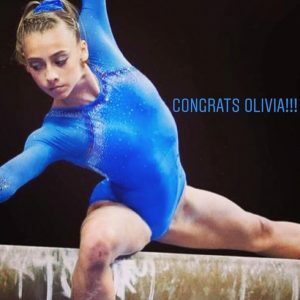 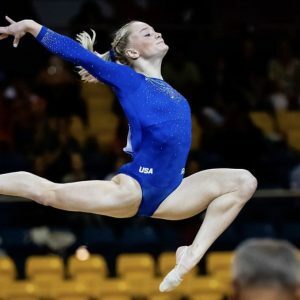 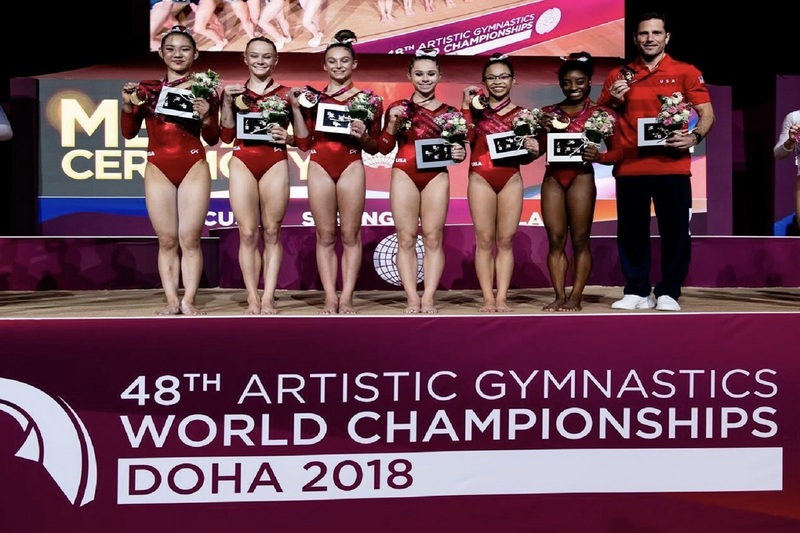 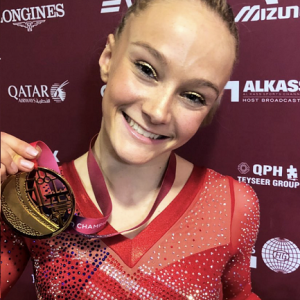 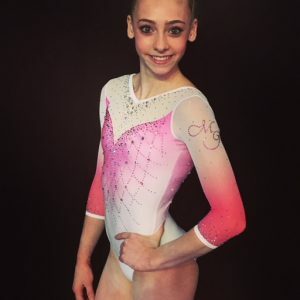 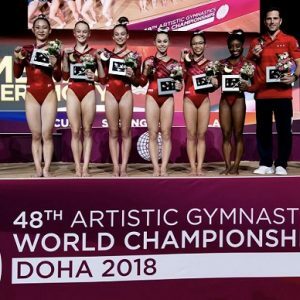 CONGRATS to RILEY MCCUSKER & Team USA on earning GOLD at the 2018 World Championships! 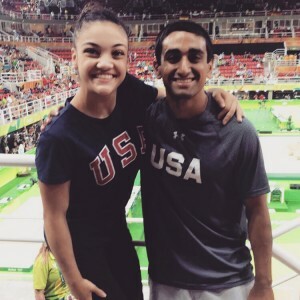 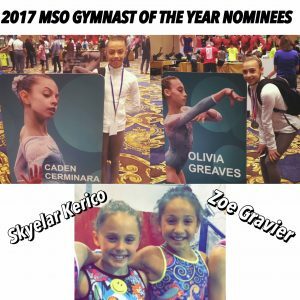 We are SO PROUD of you both!